Kevin Hart tickets are on sale now!! We are thrilled to announce that Kevin Hart, one of the foremost comedians and entertainers in the industry today, will be bringing his hugely successful ‘What Now? 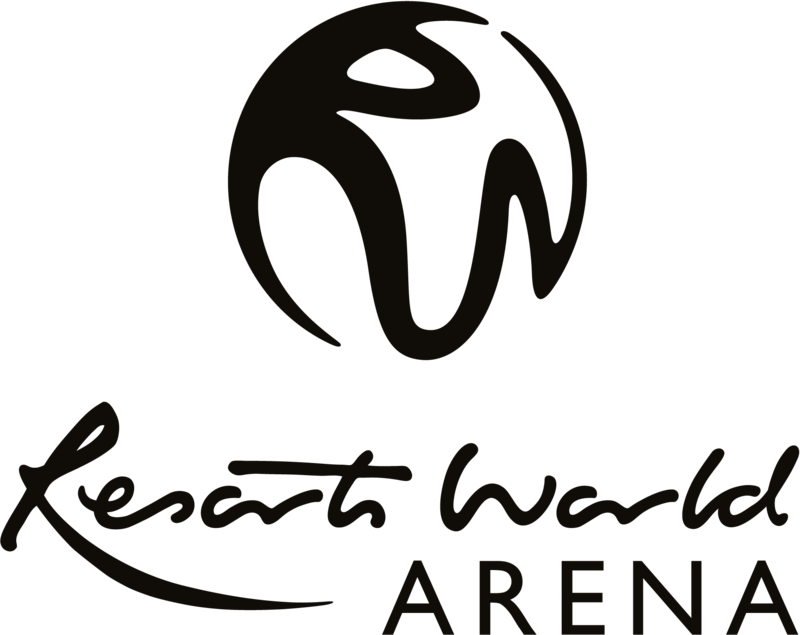 ‘Tour to the Barclaycard Arena, Birmingham January 2016. 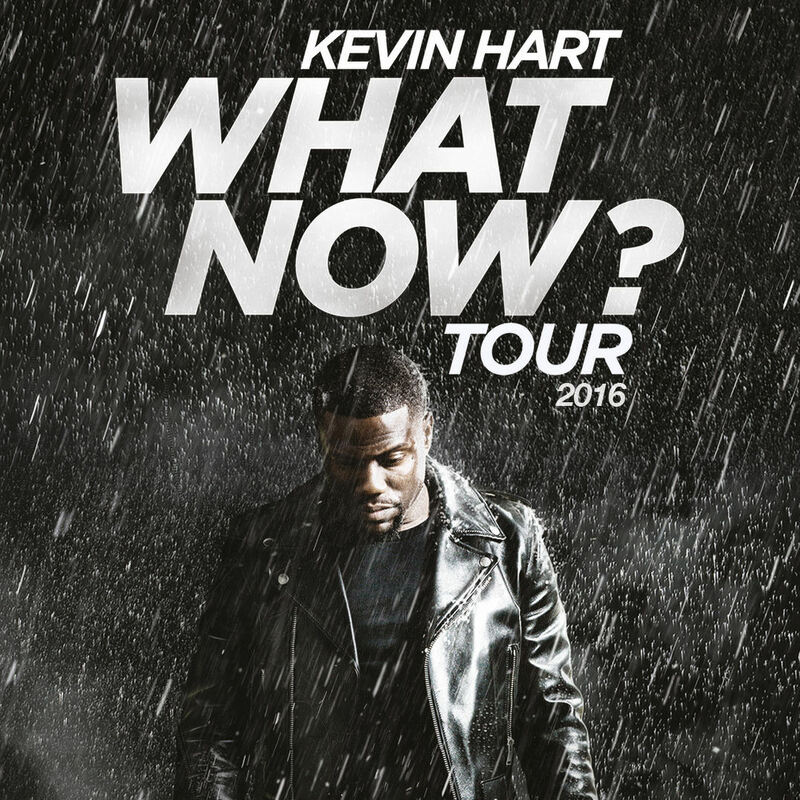 Tickets for Kevin Hart’s ‘What Now’ UK Tour! !